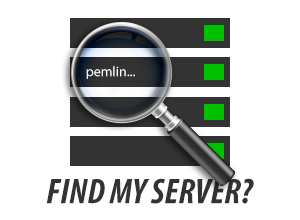 The shared hosting server pemvzmps146, containing pemlinweb156, pemlinweb157 and pemlinweb158 have been taken offline to perform essential maintenance. This downtime is expected to last approx 20-25 minutes. Update 15:30: The servers are coming back online at present but are still seeing some issues. Engineers continue to work on the issue. 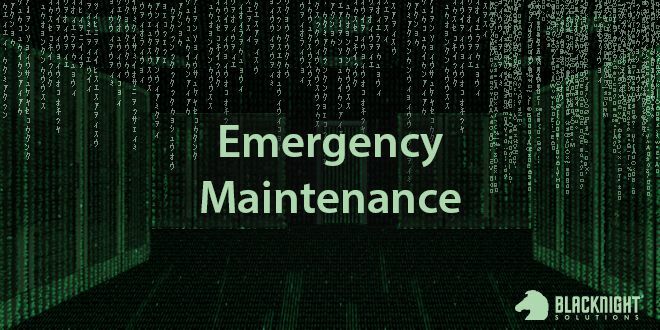 Update Thursday 08:30: The servers continued to have spikes in load last evening, we continue to monitor the servers and work to fully resolve the root cause. Update Thursday 09:00: We have resolved an issue with the vendor that was delaying our long term resolution which is moving to new hardware, that has commenced now and should be completed by the end of the day, an Engineer is logged in constantly to the server and trying to keeping it stable until we can migrate servers to new hardware.